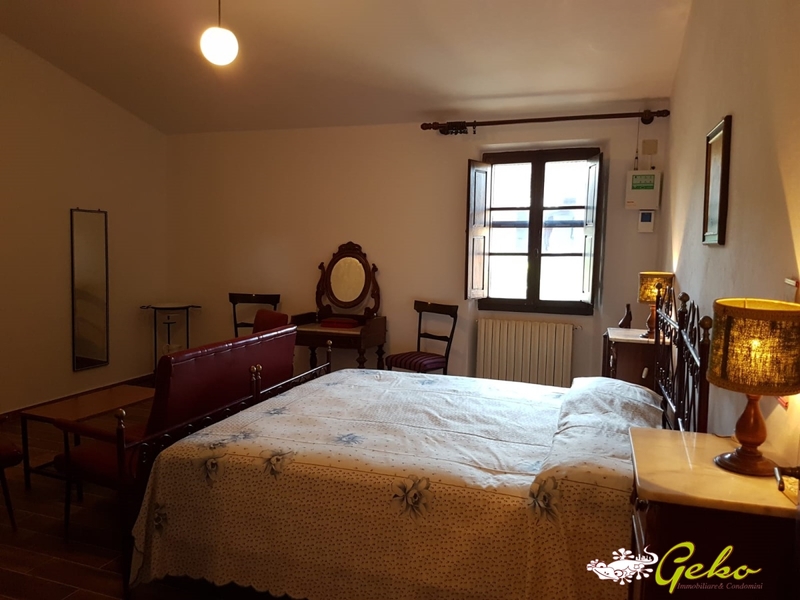 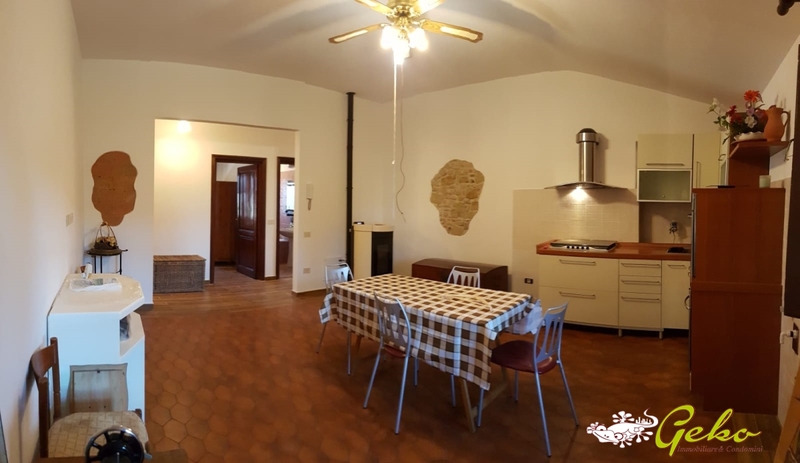 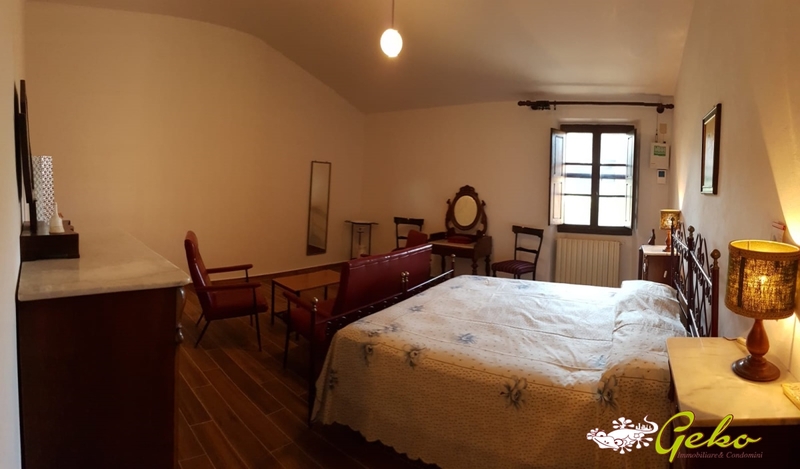 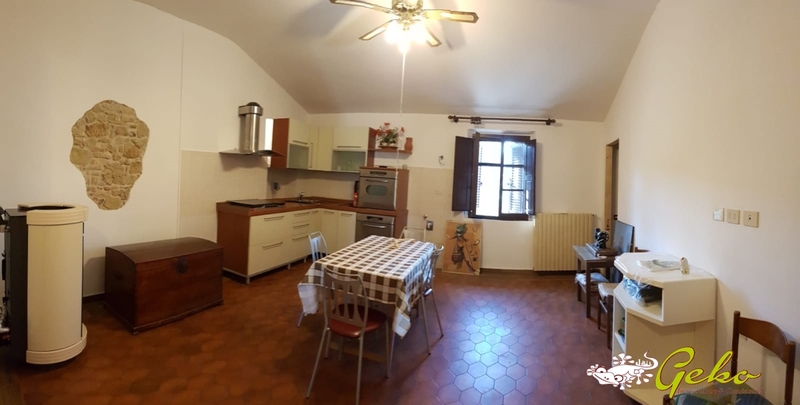 Rent furnished apartment in the countryside of San Gimignano away 5 minutes from historic downtown, 5 minutes from Certaldo and Poggibonsi. 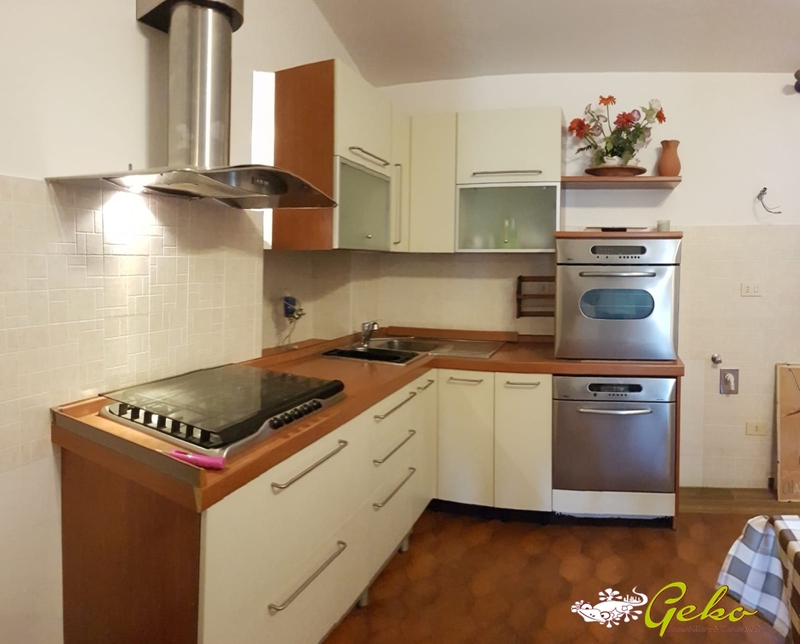 The House has a separate entrance on the first floor and recently renovated, has a large kitchen with living room, utility room, two double bedrooms, bathroom with bath heating with wood pellet boiler. 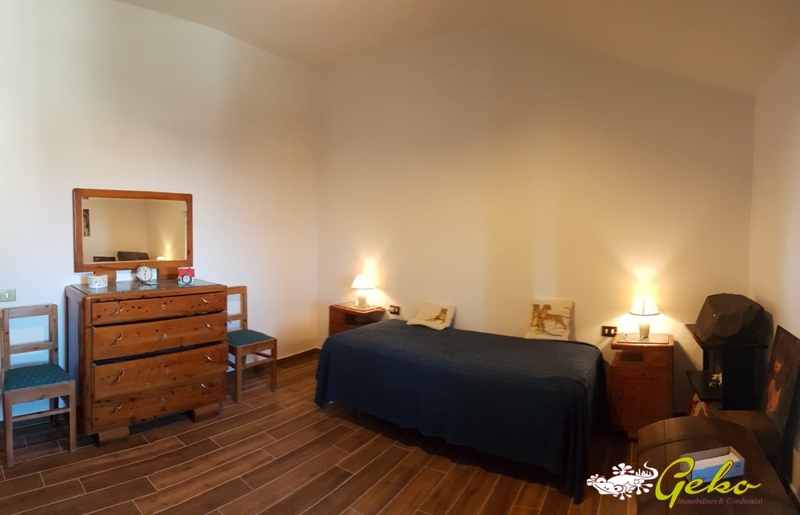 exclusive courtyard on the ground floor and parking spaces.